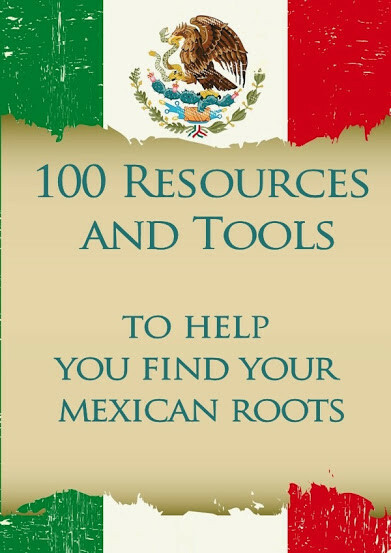 This list of resources and tools will make it easier for you to find your Mexican and Spanish Colonial ancestors. You will also be added to our mailing list to get notified of other great resources. 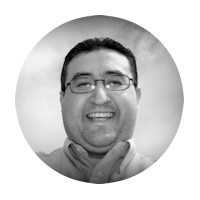 My goal is to provide resources for everyone to help them find their Mexican and Spanish Colonial ancestors. This eBook is one of those resources . Get your copy today, you have nothing to loose, it is FREE.